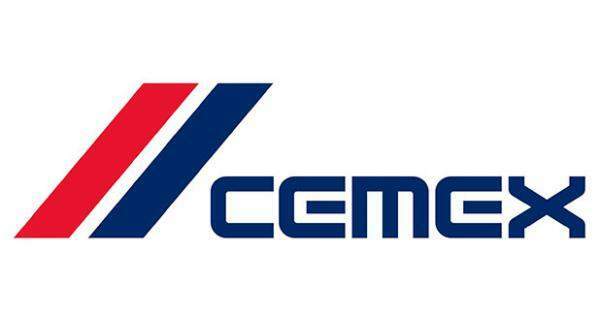 Founded in 1906, CEMEX has grown from a small local player into one of the top global companies in cement and aggregate products. Following many successful acquisitions, CEMEX now has more than 40,000 employees worldwide and has a turnover of around US $15 billion. 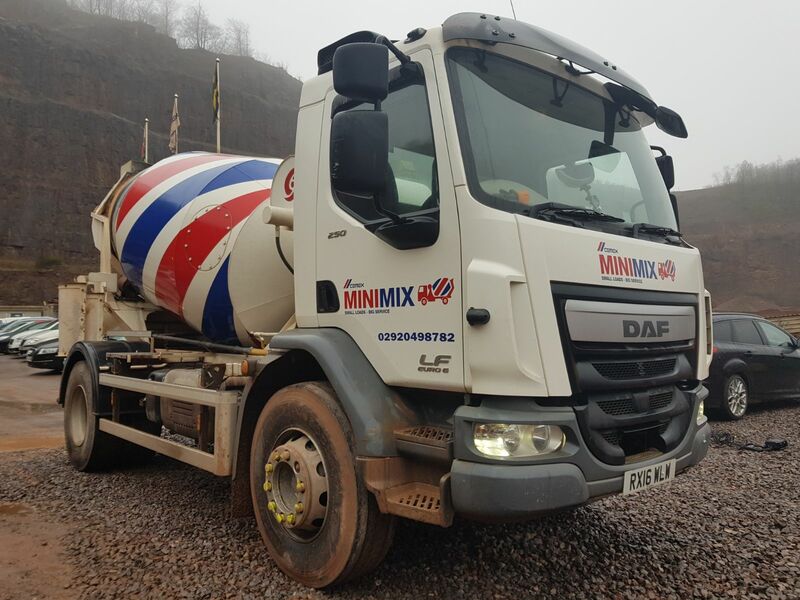 CEMEX were early adopters of camera safety technology for their fleet of HGV mixers and were keen to fit out each vehicle with the latest high definition TrackEye CCTV recording systems. Transport managers require constant recording from all angles when vehicles are on the road to combat false claims and provide vital evidence for post-collision analysis. The cameras are connected to an in-cab screen that automatically displays blind spots when maneuvering to greatly enhance the safety of each vehicle. Nearside proximity sensors detect the presence of any cyclists and alert the driver while a left turn alarm emits an audible warning to anyone on the near side. The system ensures each vehicle adheres to FORS/CLOCS safety compliance standards. 4 x HD heavy-duty waterproof cameras with night vision (Nearside, Offside, Rear, Front). Audio left turn audible alarm system. Vehicle screen with multiple displays and automatic blind-spot monitoring. Live streaming and instant over-the-air playback via TrackEye Player Software. EXEROS camera systems enabled the fleet managers at CEMEX to have the full visibility of their ready-mix fleet, while custom-configured software gave them the capability of downloading over the air and tracking the location of the vehicle in real time via TrackEye Player online portal. “The system features gave us the ability to offer GPS tracking of the fleet along with remote dial-in to download camera footage in the event of a serious road traffic collision. 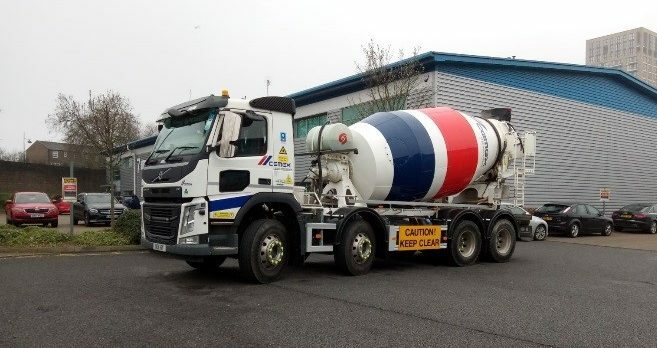 In addition, we liked the drive of EXEROS to enhance the system with the new technology to aid drivers in the detection of hazards and people around their vehicles in urban environments.”- Charlie Sandford (National Fleet Liaison Manager for Ready-Mix National Operations) –CEMEX.